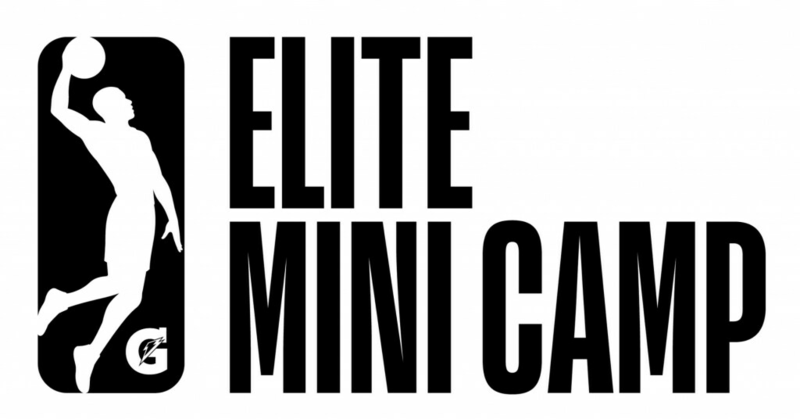 The NBA G League’s ninth-annual Elite Mini Camp will tip off on May 14. The event held in Chicago’s Quest Multisport gym is a two-day scouting event featuring some of the NBA G League’s top prospects. About 40 players are scheduled to attend. Before the NBA Draft’s top prospects meet later in the week, the NBA G League’s camp offers standouts from this past season another chance to showcase their talents in front of NBA team personnel, before NBA Summer League and 2018 training camps. The Orlando Magic’s Jonathon Simmons (above) is among the past participants. Thirteen of this year’s expected participants have NBA experience. The tentative list of participants is below. *Note: Roster is subject to change.